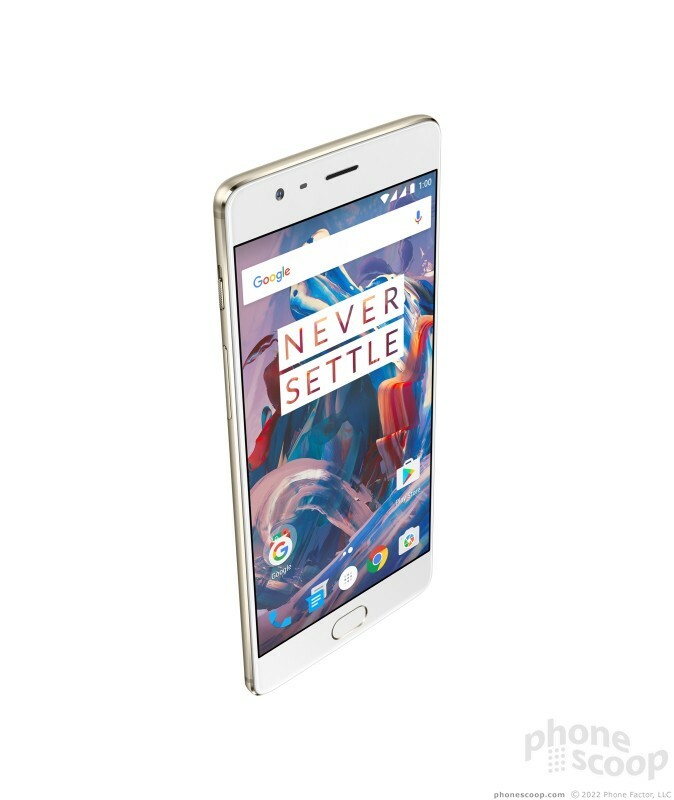 OnePlus today announced its third-generation flagship smartphone, the OnePlus 3. 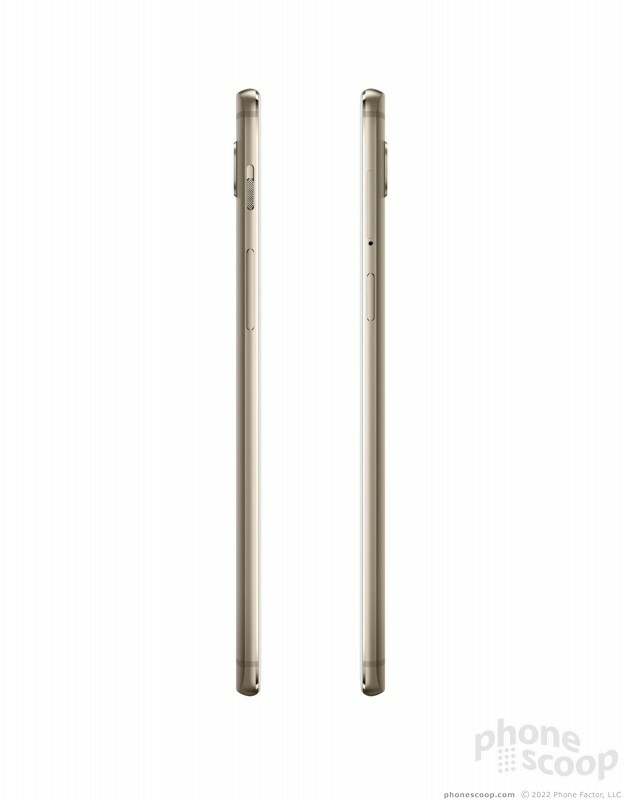 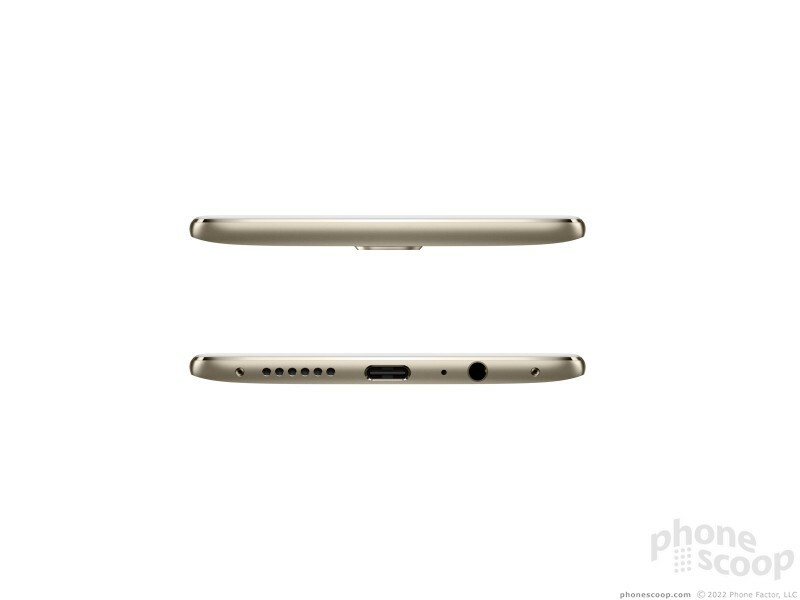 The 3 features a sleek, unibody design milled from a single block of aluminum and it measures 7.3mm thick. 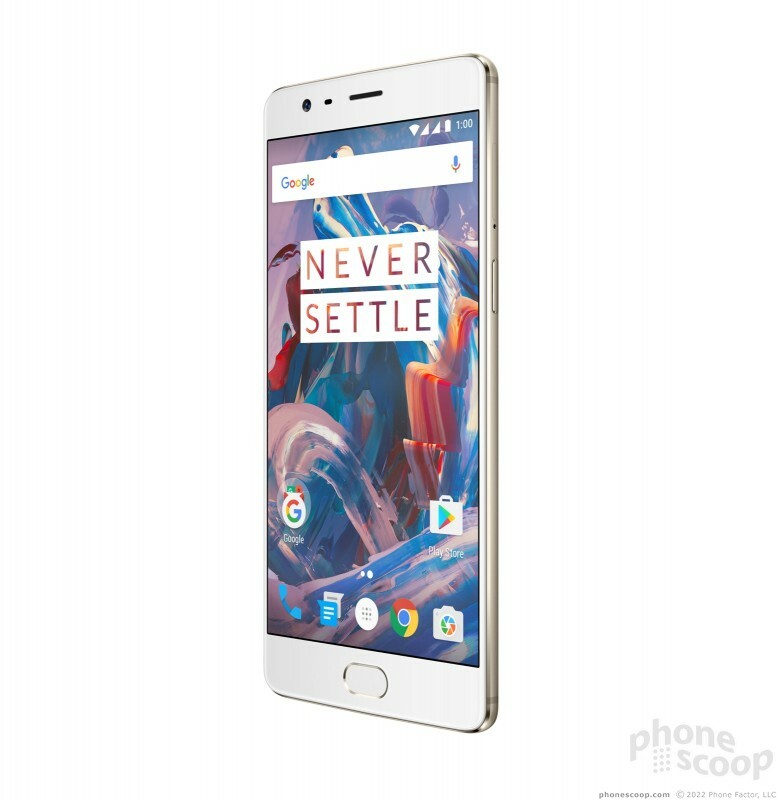 OnePlus selected a 5.5-inch full HD AMOLED display with thin bezels and a dual-polarizing layer to help colors remain vivid under bright light. 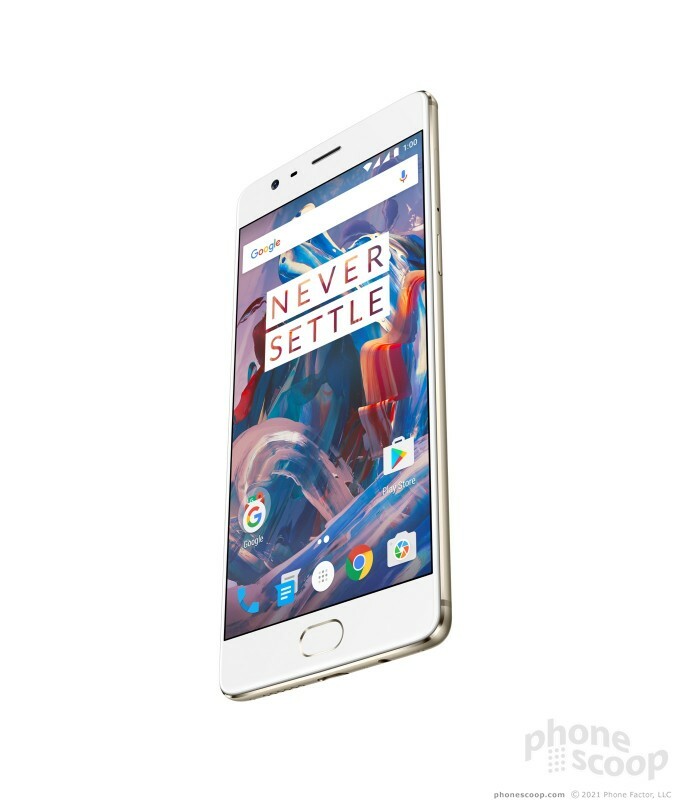 The phone has a 16-megapixel main camera with a variety of capture modes, such as Smart Capture, Auto HDR, and Dynamic De-noise, which OnePlus claims eliminates noise by merging several images. 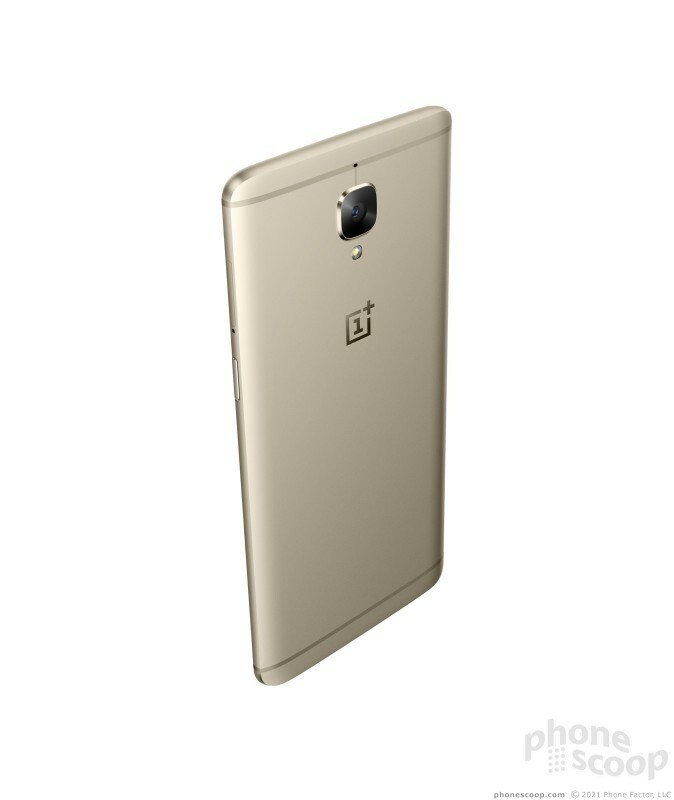 The camera also includes optical and electronic image stabilization, as well as RAW image capture. 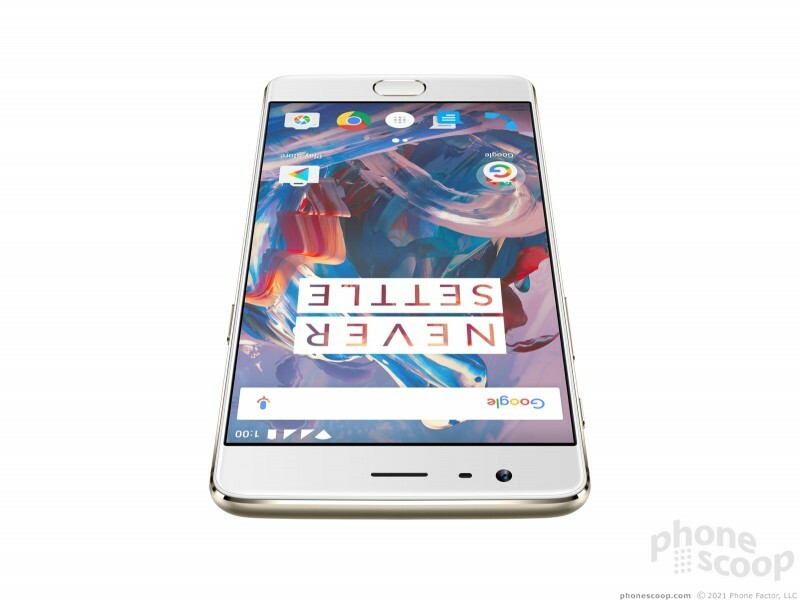 The 8-megapixel selfie camera features a Smile Capture function to help ease the process of snagging those self portraits. 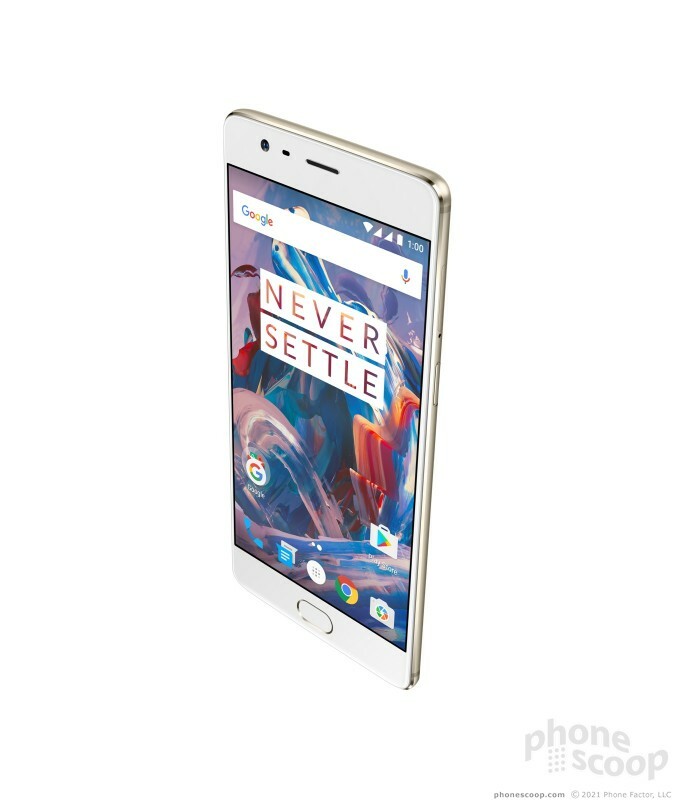 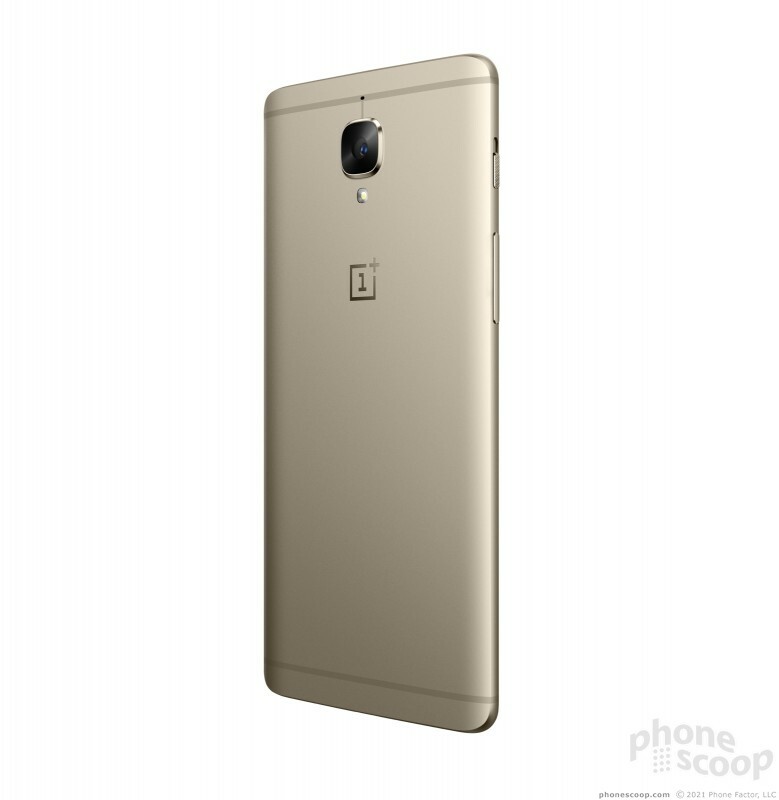 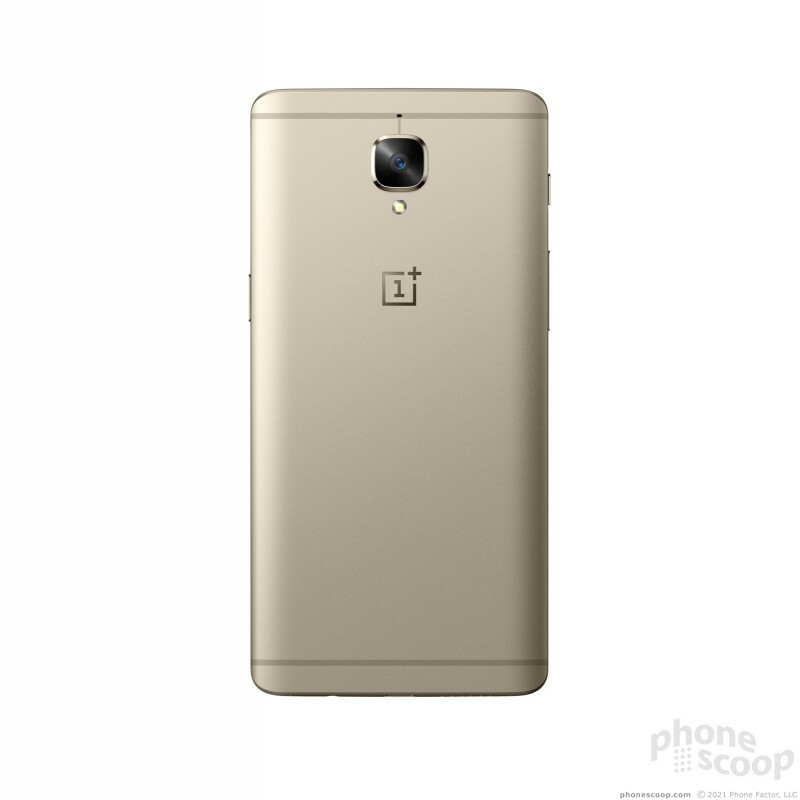 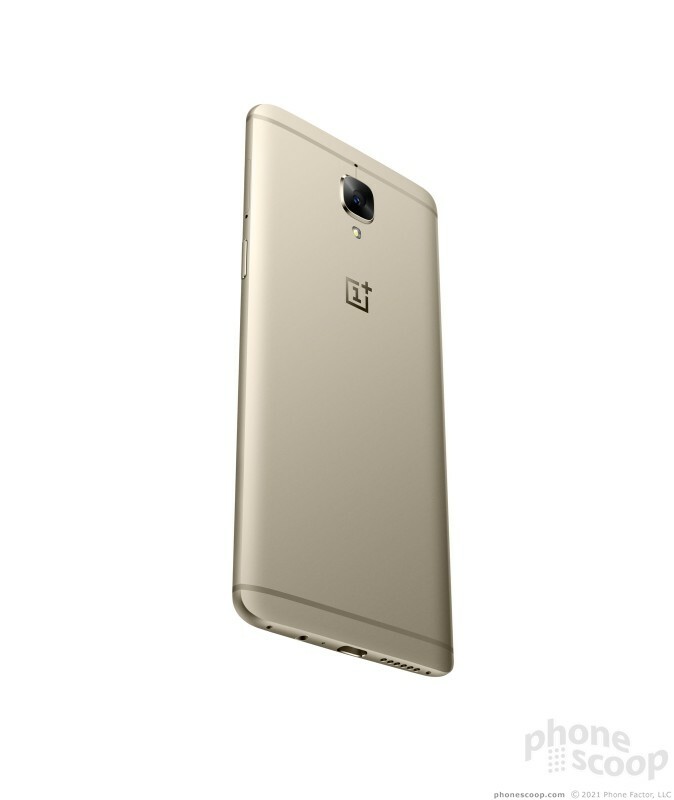 The OnePlus 3 is powered by a 2.2 GHz quad-core Snapdragon 820 processor with 6 GB of RAM. 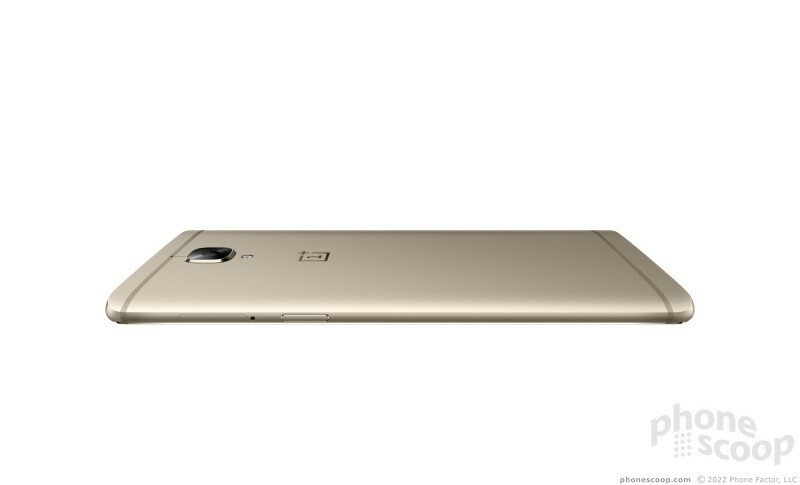 OnePlus says the ceramic fingerprint sensor can identify prints in 0.2 seconds. 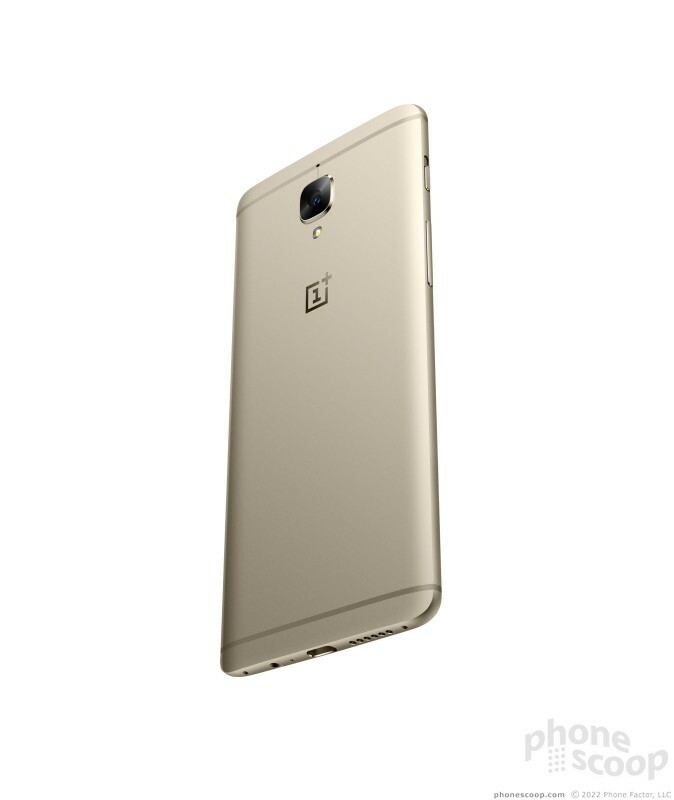 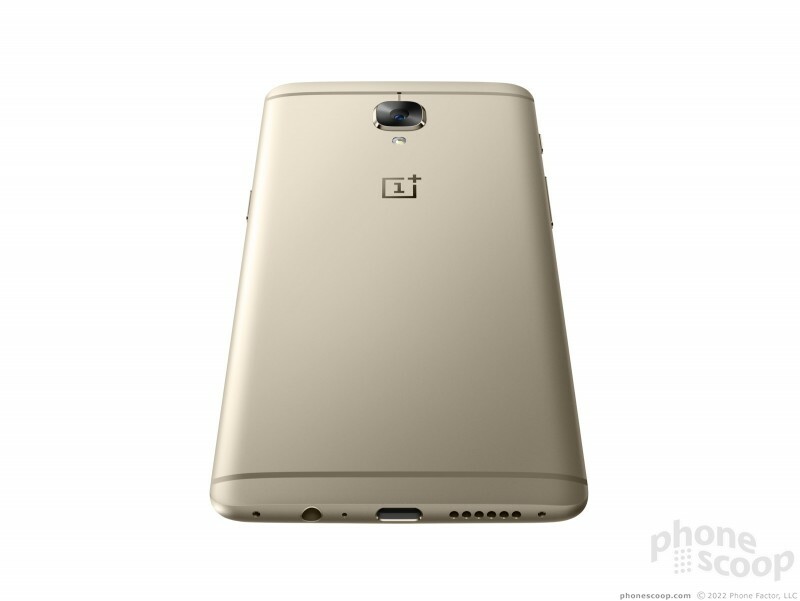 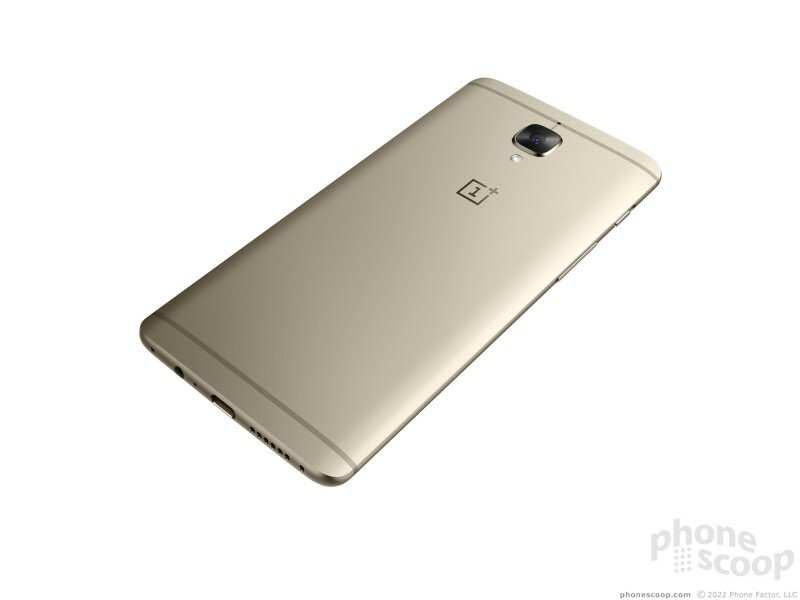 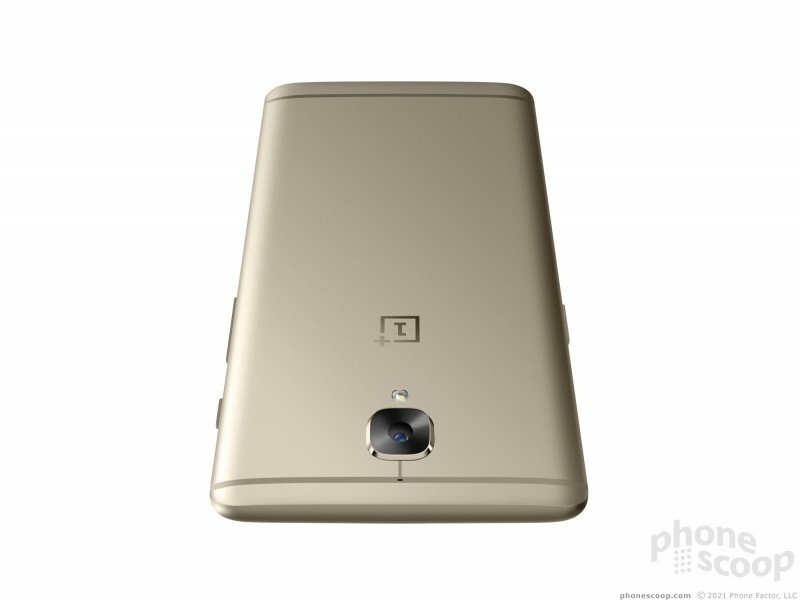 The phone adopts OnePlus' Dash Charge technology, which can give the 3,000mAh battery a 60% charge in 30 minutes. 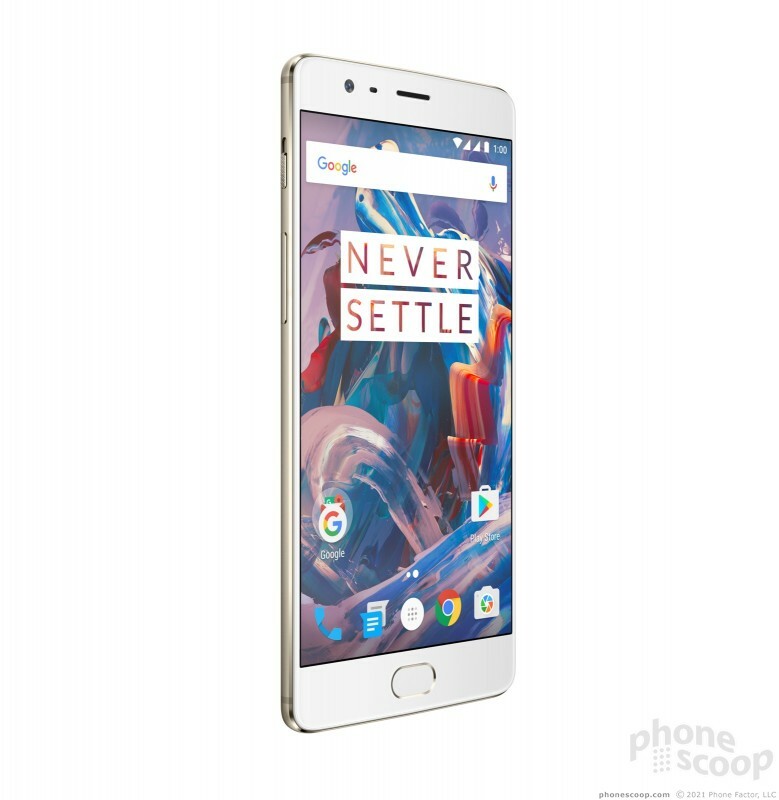 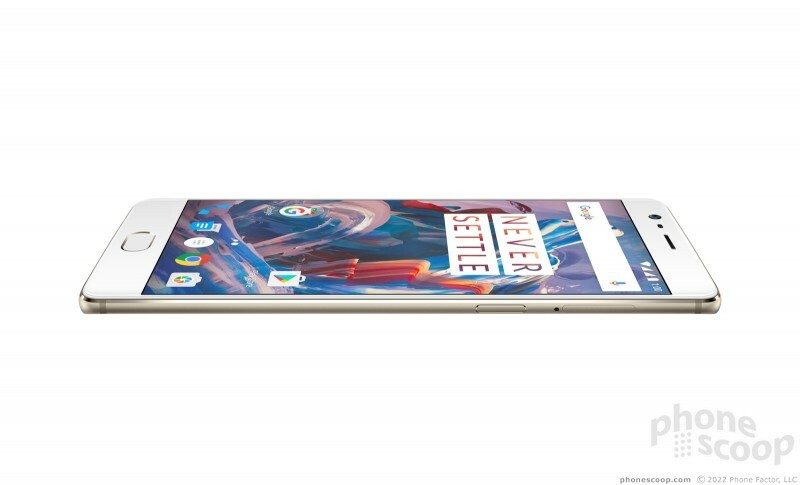 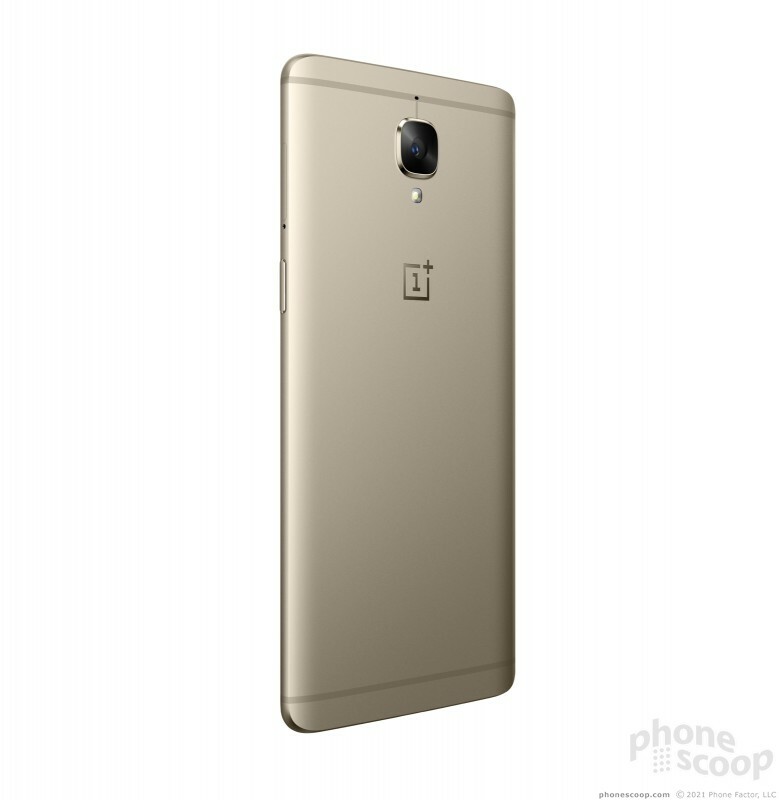 The OnePlus 3 runs OxygenOS, which is based on Android 6 Marshmallow. 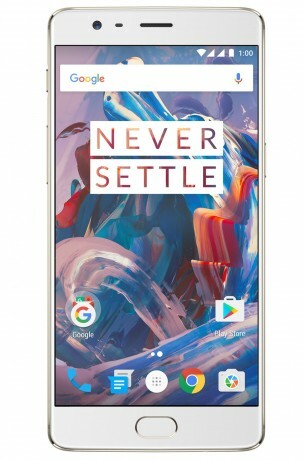 OxygenOS includes off-screen gestures and the ability to customize the hardware and software buttons used to control the user interface. 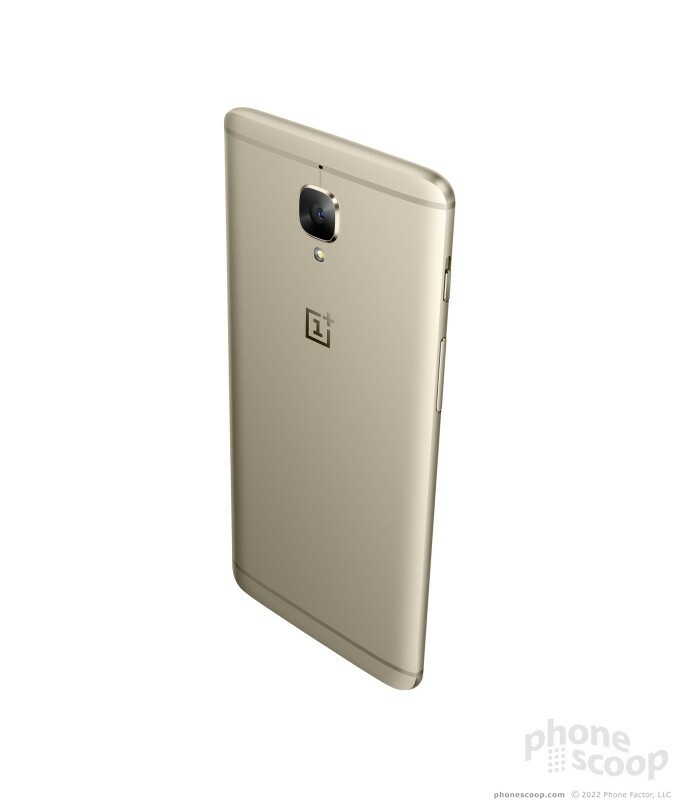 The phone will be sold unlocked with support for a wide number of LTE networks around the world. 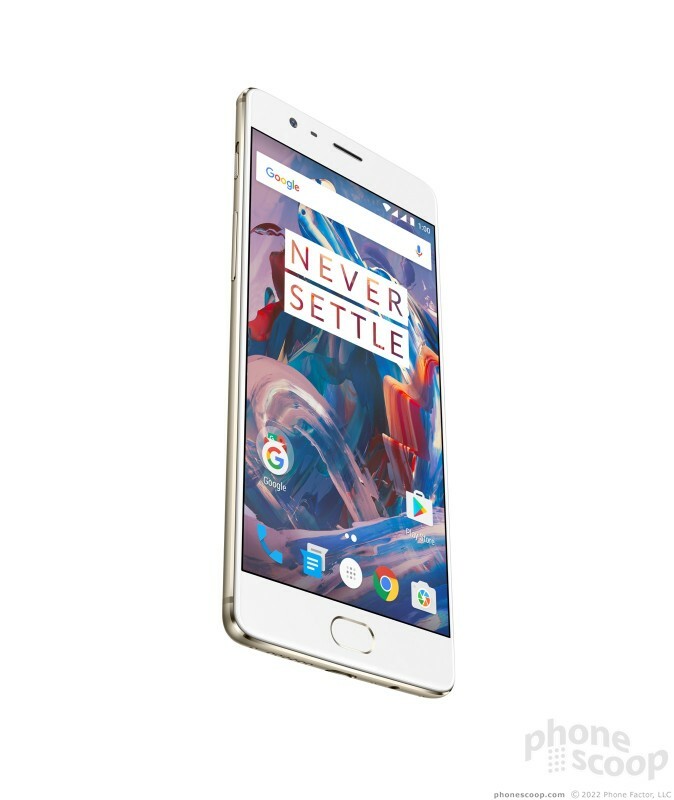 The OnePlus 3 is available online starting today for $399 — no invitation required. 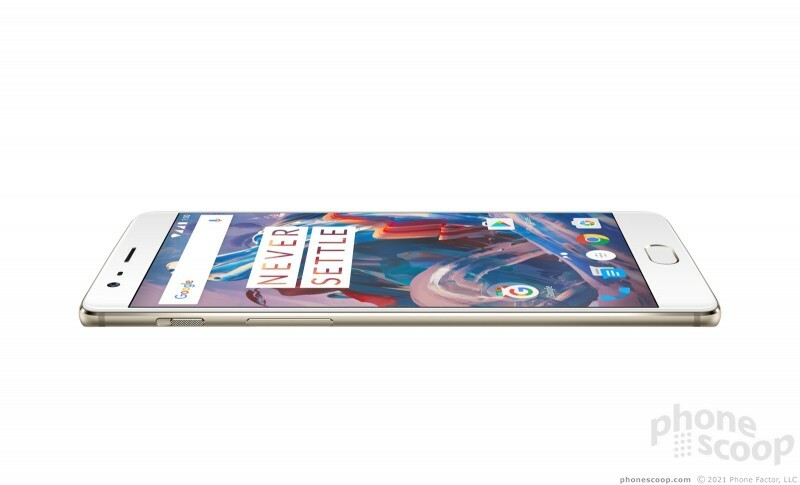 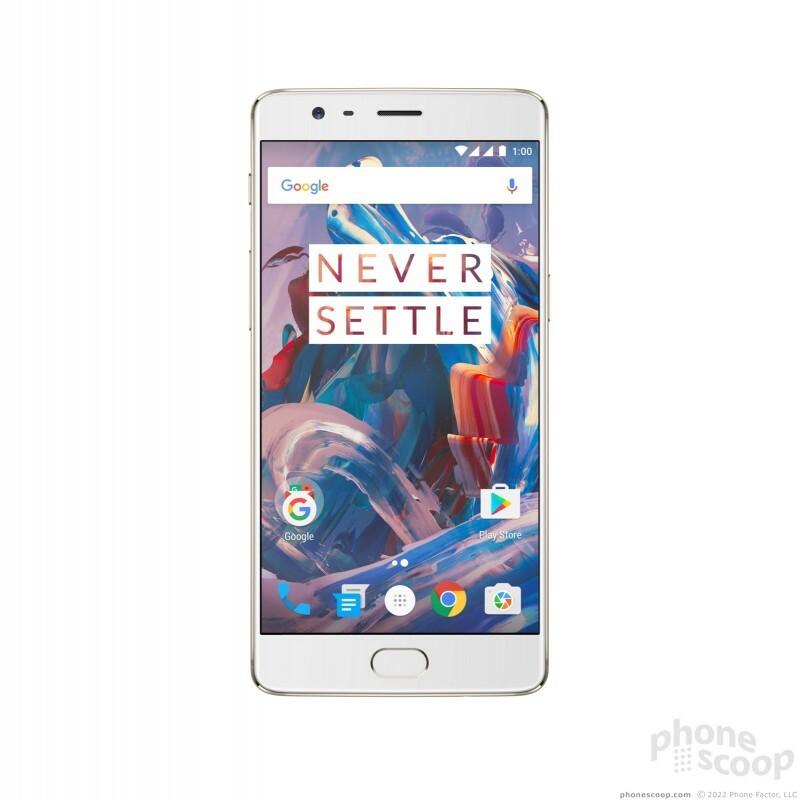 The OnePlus 3 boasts top-level specs and performance, but is more affordable than you might think. 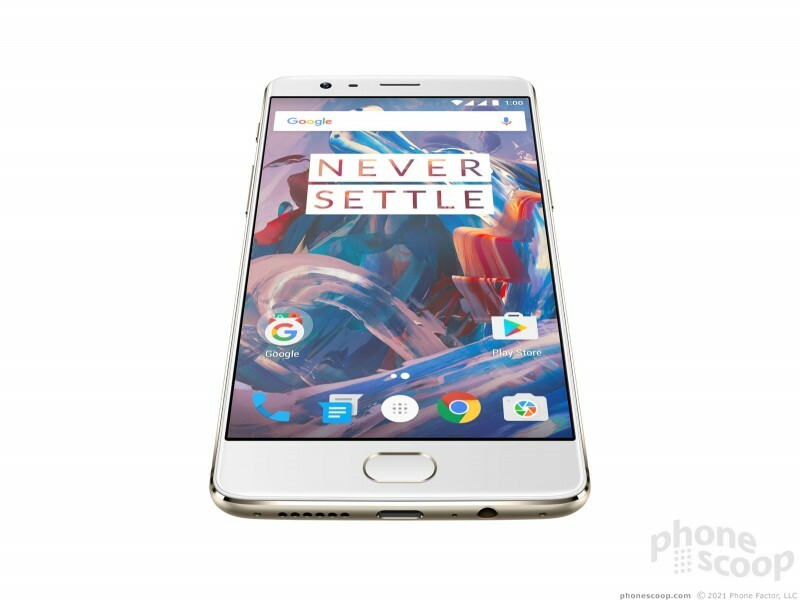 Those interested in exploring the unlocked Android market will find a lot to like in the OnePlus 3.